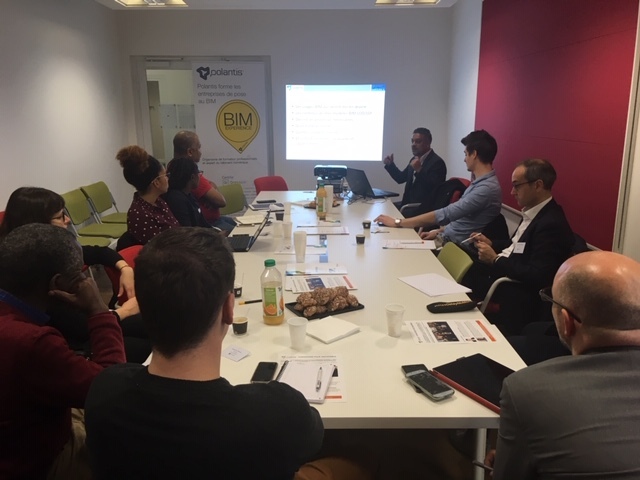 On Thursday, December 6th, manufacturers and construction professionals attended the presentation of Anis Naroura, who works as architect and BIM manager at Setec TPI, at Polantis’ facilities in Paris. Anis Naroura starts his presentation with two questions for the audience. Who of you was already involved in a BIM project? What questions did you think about before the start of the project? If the teams start a BIM project without any objective, they will quickly be in drouble. Anis Naroura worked as BIM Manager on the project ‘l’Îlot Pasteur’. It’s a very complex project situated on a closed down railway line for earthworks of 300 000 cubic meter. The site covers 3000 m² of underground tunnels, is located 7m below sea level and is in earthquake zone 3. The project consists of 11 programs (11 000 m² of offices, a college with 1 500 pupils, a swimming pool, a gym, a waste treatment center, …) for each of which the cooperation with another partner is necessary. 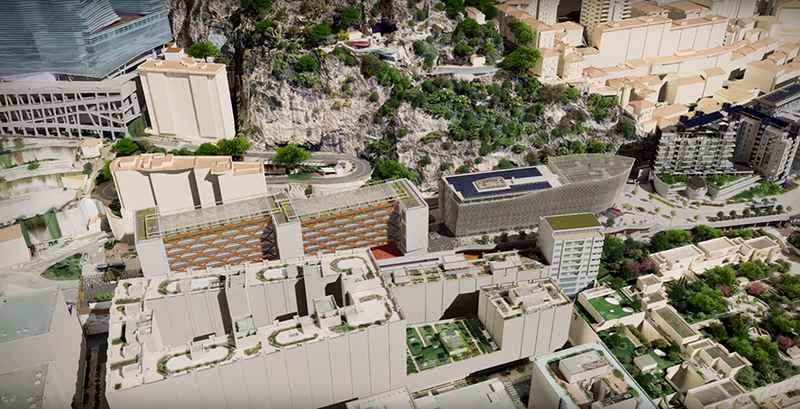 Moreover, Monaco has a digital model of the entire city. That’s why every new project has to be digitally modelized in order to integrate it into the model of the city. The building will be delivered in 2021. Anis asks the participants the following questions: If you were the project manager of this kind of project, what would your team look alike? What experience in BIM should the team members have? Obviously, the participants would ask proven experience and a good knowledge of a BIM software. Anis clarifies the situation for the Îlot Pasteur project: apart from the BIM coordinator all team members made there first BIM experience. Several were even trained by Anis in working with Revit. The builder didn’t have a BIM manager. The project management will remark the following benefits through working with BIM if it’s accompanied correctly and if it has clear objectives. Anis tells about an exchange with an important design office – when Anis asked why they were not working with BIM, they told him that they actually started with BIM in 2010, when the test project crashed. Two weeks before deadline they decided to better stop trying with BIM and working with Autocad instead. Lesson to be learned? The next BIM test project should be better accompanied. For the project Îlot Pasteur it was impossible to abandon the work with BIM. That’s why Anis had to involve all partners in the cooperation and the work on the digital model. Anis decided to give the right information in the right moment and not all at once in order not to put to much pressure on the team or to frighten them with BIM. He let the teams proceed at their own pace. From a geographical point of view the project management was spread all over – architects in Monaco, a design office for networks in Nice and a design office for structural planning in Marseille. Each of them could directly modify the digital model, that’s why the project was carried out on BIM level 3. The teams collaborated via a platform with the possibility of exchanging and validating documents. 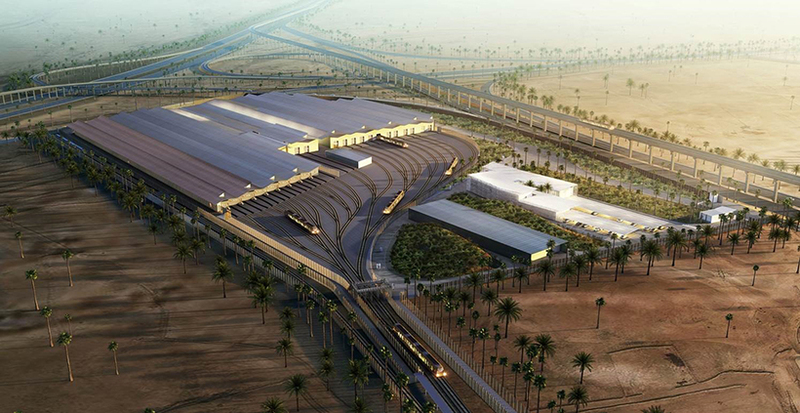 In Arabia they are about to build 6 subway lines: 26 billion dollars budget, 7 depots, 87 stations, 180 km of lines and 10 elevated railroad stations. Together with Setec TPI Anis worked on the design of two depots, one elevated depot and one underground depot in the city center. The teams had to suggest the concept and to deliver the models to the constructors. There were 5,700 deliverables to be provided and managed for both depots. The complexity and the quantity of information to be provided were very important as the model should serve for construction. Anis estimates that without the help of BIM they would have needed more time and four times the number of teams. Anis challenges the participants to find errors in the provided information – but that’s impossible as everything is handled automatically. As for the project in Monaco, the question of the client’s anticipation was raised within the construction process. Anis was surprised to find too general information in the first version of the BIM execution plan. Without these elements, Setec would have had worked very long to satisfy the customer. The BIM execution plan was revised from 33 to 72 pages, proving that even the biggest must clearly define their needs, applied to each project, before starting with BIM. The project concerned the redevelopment and renovation of the wing of the south wall of the Grande Arche and the opening of the roof to the public. 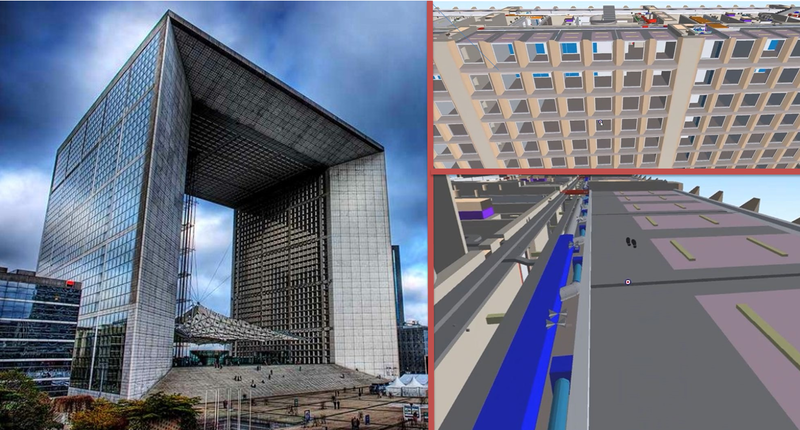 The Ministry for the Environment, which set up its offices at the Grande Arche, wanted to centralize the data, to be able to access it quickly, to visualize the information by the CMMS and to define its future management strategy. The company Eiffage Construction therefore asked Anis’ teams to create a digital model designed to interface with the CMMS on behalf of the ministry. The result: a model which will be delivered in one package per 7 levels. The challenge: the model has to provide accurate and precise information. For instance, it has to identify the objects and to associate the right information to each of them. 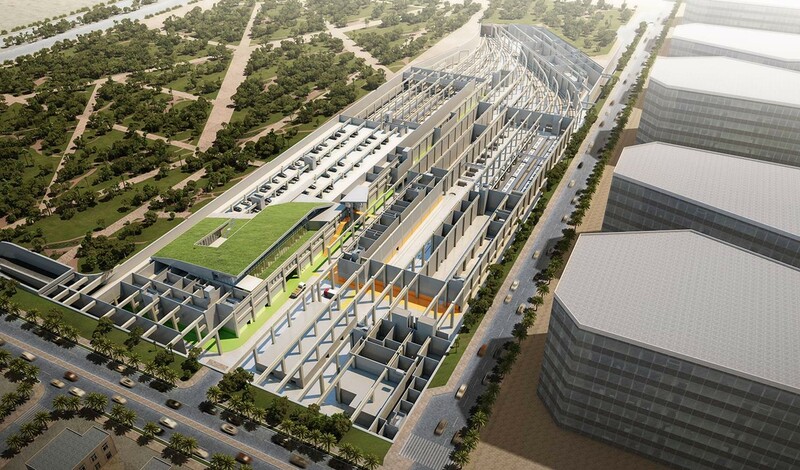 Once again, the question of anticipation was at the heart of the project: in order to make a reliable model (native file Revit and IFC), Anis’ team members – who arrived along the way and therefore did not have the memory of the project – had to “redo the work” relying heavily on the company’s project manager. “At what point of the project would it be necessary to make the decision to build the maintenance operation model?” asks Anis. The answer is clear: as soon as possible. If the work would have been planned, the necessary fields could have been added to the model and the companies could have informed about them. It would have been way easier to capture all essential information sooner. Here the information wasn’t captured in due time. That’s why the research has to be done again.